S.M.A.B. 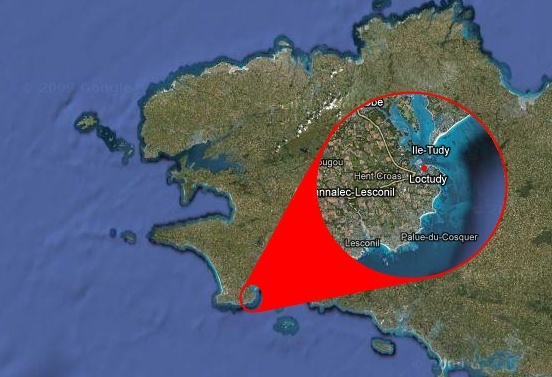 is a Breton firm, takes place in Loctudy, it locate in the first fishing area in France (More information in the part "the firm") Like its name tells, S.M.A.B. is a seascape mechanical enterprise, in those days the field is in crisis, the company had to find solutions against these difficulties (More information in the part "Our job") .